Like many great things in life, our company was born of the desire for change. 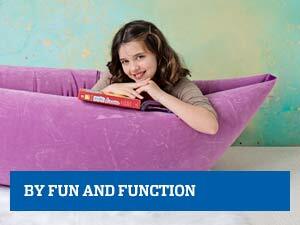 We started Fun and Function because we couldn’t find kid-friendly sensory tools that would fit our family’s needs. 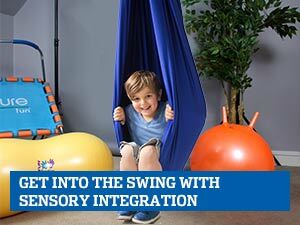 So we channeled our frustration and turned it into a passion for creating the best sensory toys and tools on the planet. 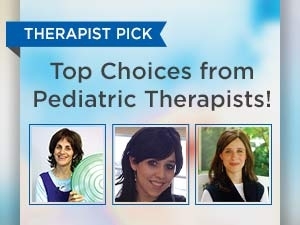 All of my expertise as an occupational therapist goes into each part of this company and our products. 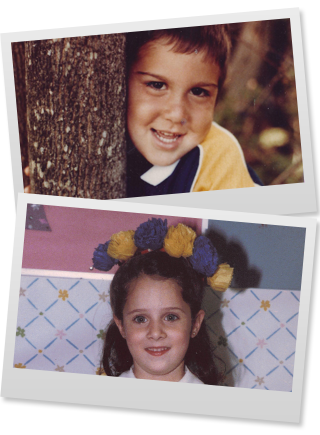 Improving the lives of kids with special needs is our driving mission. My husband and I, along with our growing team of experts, have spent much of our waking hours building this dream. Everything we make is kid-friendly, affordable, and most importantly, makes a real developmental and therapeutic difference in the lives of children. And everything we do is guided by these values. We’re all special and that’s a good thing. We support and relate to each person's needs, and know that our differences make the world a better, more fun, and more interesting place to be! We design, innovate, and iterate and we don’t do it in a vacuum. We reach out to the therapy community and to parents continually to explore ways to improve and to find inspiration to create anew. 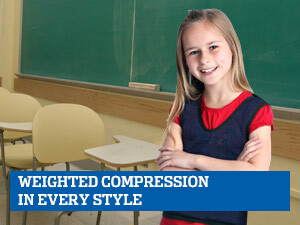 Our weighted compression vest is a great example. After we originated the concept, we heard from parents who wanted more adjustability, so we added velcro. Then we heard it was too large for some kids, so we made more smaller sizes. Then we shared ideas for cool vest graphics so everyone could vote on the final choices. We don’t know everything, but we do know you help make our products better. We only sell products we believe in. To help you choose, we share straightforward information, clinical insights and experiences from our customers -- especially your reviews since real life is the best test lab! You are part of the process too. We absolutely see our customers as part of the team, and we love it when you reach out to us with feedback and suggestions. Please know we are here to help you make the best choices for your child or school! 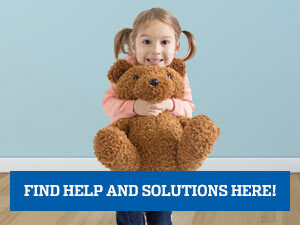 Thank you for giving us the opportunity to help your child succeed!